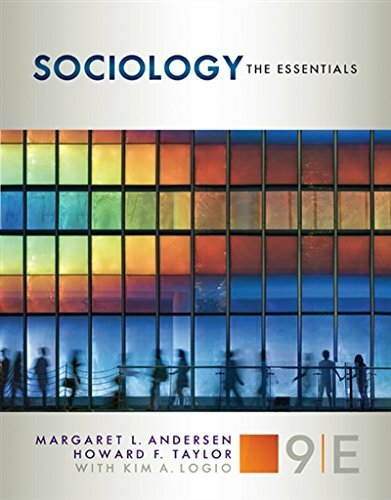 SOCIOLOGY: THE ESSENTIALS, Ninth Edition, uses the theme of debunking myths to look behind the facades of everyday life, challenge common assumptions, and help students develop critical thinking skills as well as better understand how society is constructed and sustained. This thorough yet streamlined text employs a reader-friendly presentation and manageable structure, while maintaining a strong focus on sociology concepts, methods, and research. Updated throughout with coverage of the latest findings, trends, and themes, the text provides exceptional coverage of diversity, including social factors such as age, religion, sexual orientation, and region of residence in addition to race, ethnicity, class, and gender.